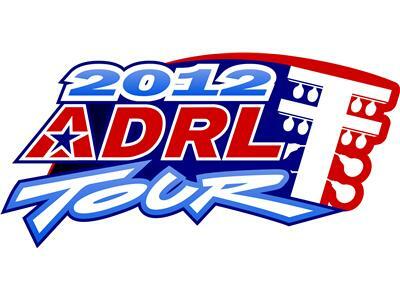 ADRL Drag Racing Live presented by Stupid Fast Racing is back with the first of many championship editions! Tonight's show includes Top Sportsman world champion Marco Abruzzi and Extreme Pro Stock world champ Cary Goforth! It all starts at 9 p.m. EST!